A wildly oscillating subversive comedy. Forget Lawrence! 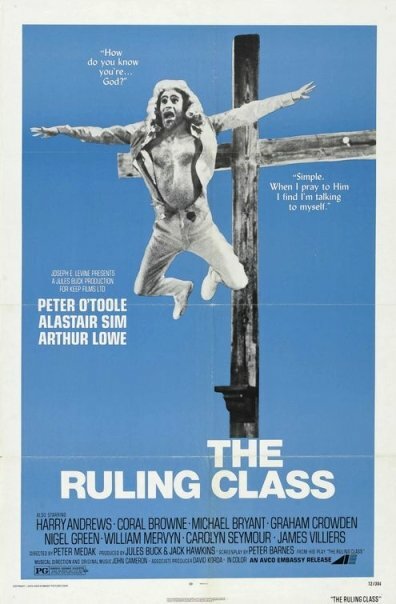 THIS is Peter O'Toole's best movie! !